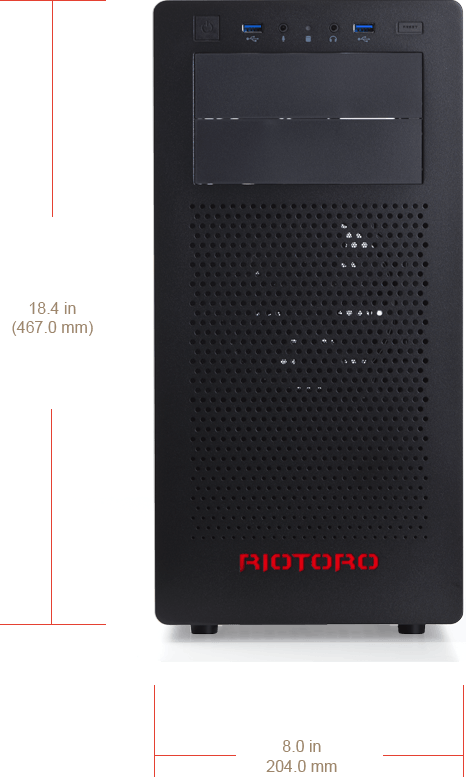 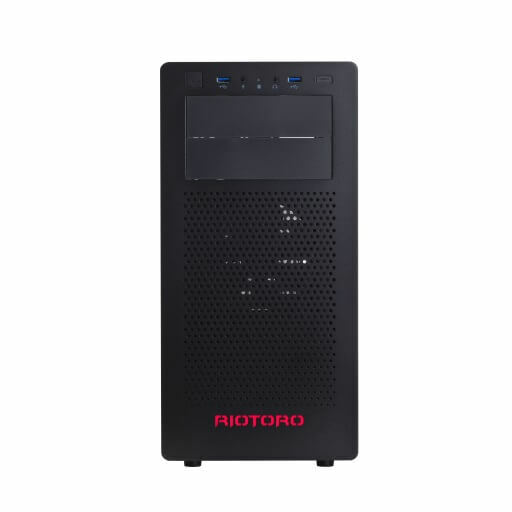 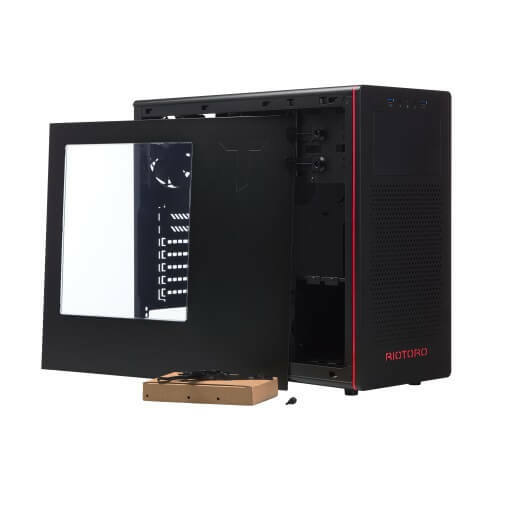 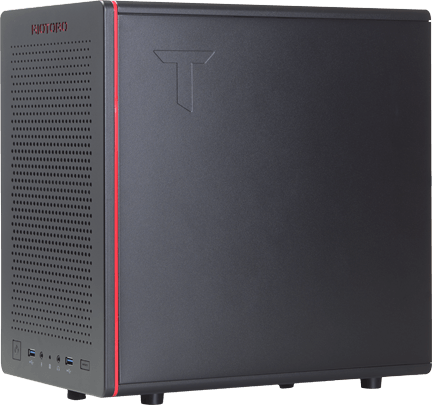 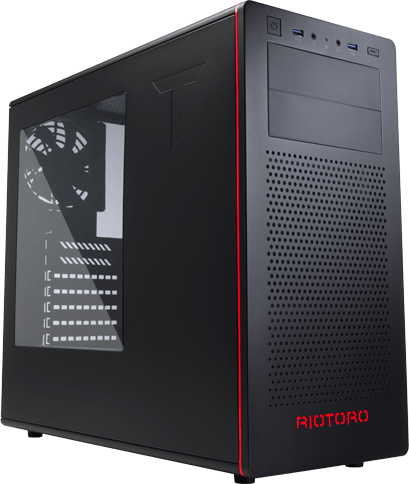 The versatile CR480 mid-tower includes all of the core modern features you need, with plenty of space full-size GPUs and PSUs, and support for SSDs and USB 3.0. 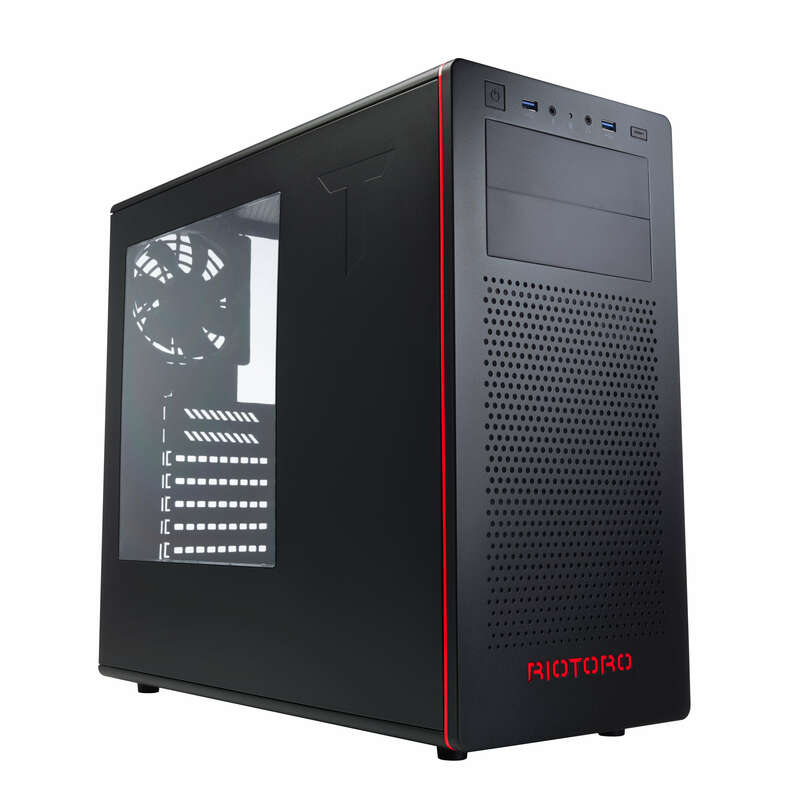 CR480's elegant, clean styling is perfect for home or office but has enough room to build a stealthy gaming rig. 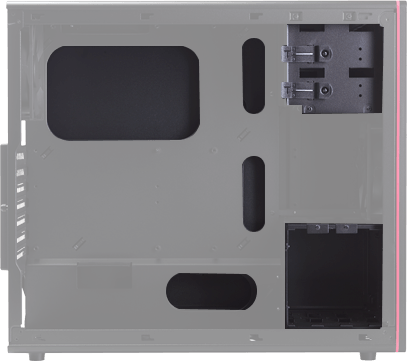 The CR480 comes with two120.0 mm fans to deliver ample cooling for almost any PC configurations. 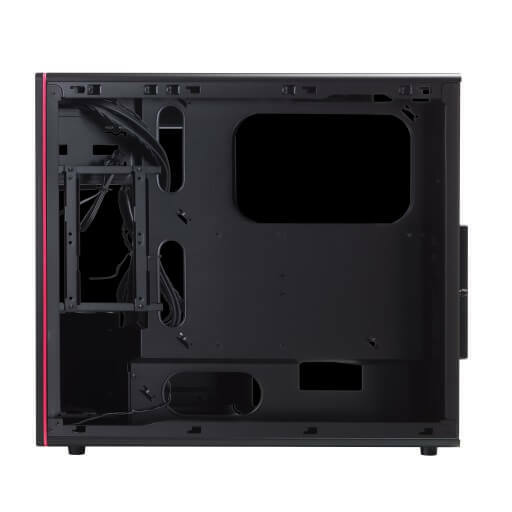 For additional cooling, the case has mounts in the front to support up to a 240.0 mm watercooling radiator. 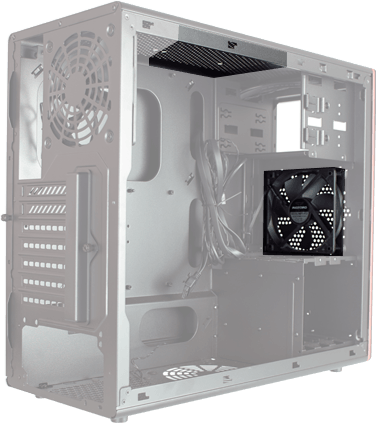 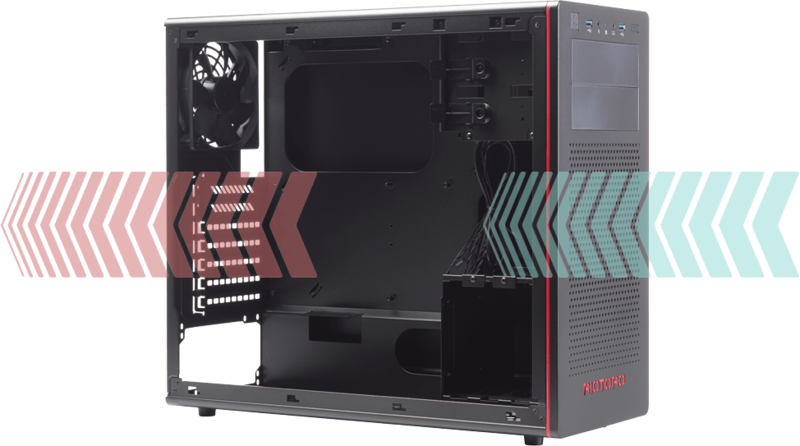 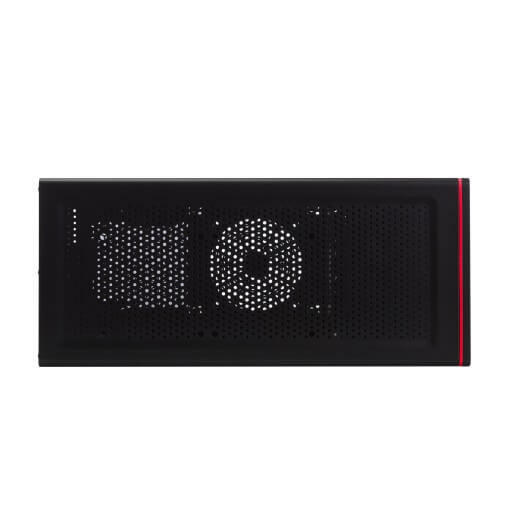 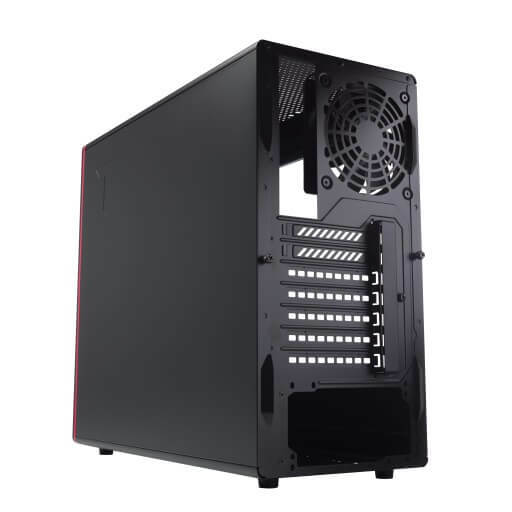 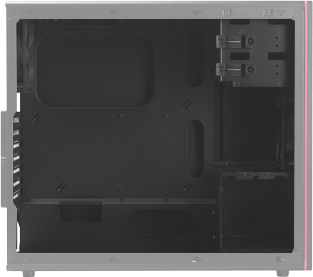 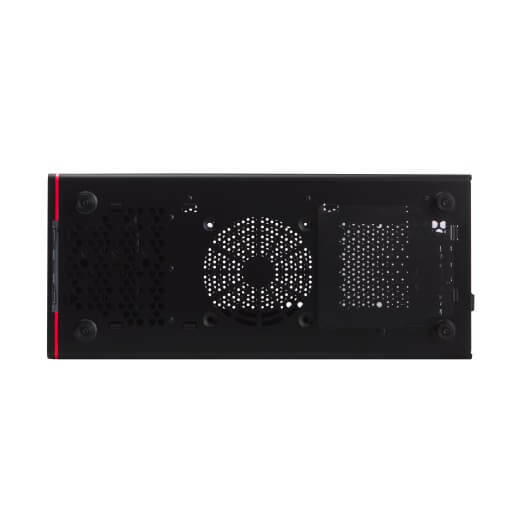 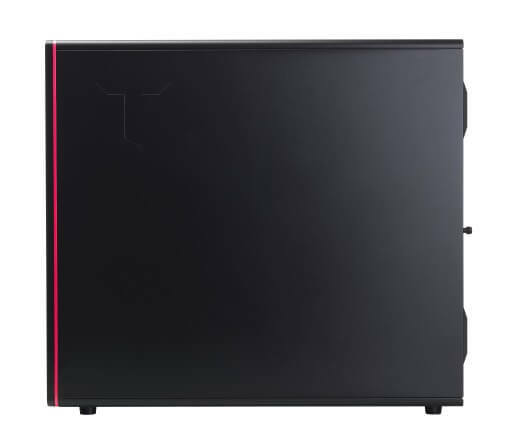 CR480 vast interior easily accommodates full-size GPUs and PSUs, with support for plenty of storage with multiple hard drive and SSDs bays and USB 3.0. 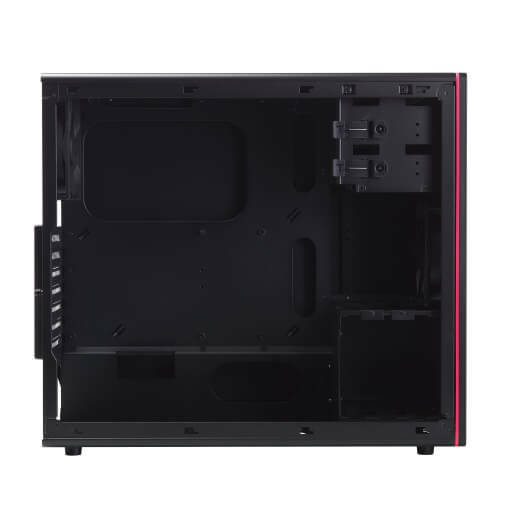 Front bezel vent is very easy to clean. 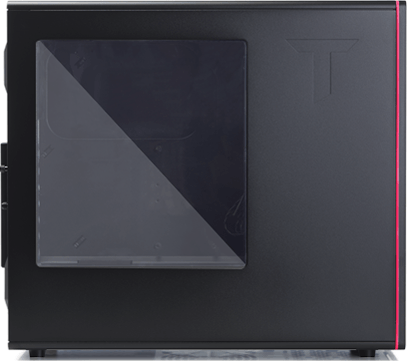 Top panel vent is very easy to clean. 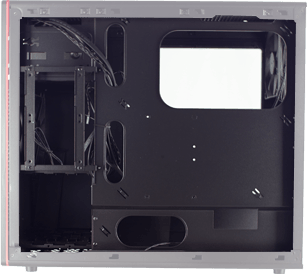 Bottom panel vents are covered with a dust filter, that are very easy to clean.